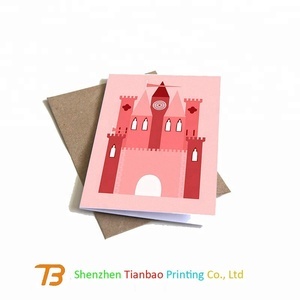 Tianjin Masterwork Cloud Printing Technology Co., Ltd.
Card material 210gsm, 250gsm, 300gsm white paper/kraft paper Envelope material 100gsm, 120gsm woodfree paper/Kraft paper Logo Customized Size Customized Occassion Thanksgiving day/birthday/christmas. Customized Sample Time 3-7 days Production Time 15-30 days (depending on the qty) Term of Trade FOB,CIF or by courier express Term of payment T/T, L/C, Trade assurance etc. Shenzhen Dadashun Laser Crafts Co., Ltd.
Wenzhou Yingwang Printing Co., Ltd.
Guangzhou Xinke Package Product Co., Ltd.
Wenzhou Create Fun Crafts Co., Ltd.
Ganzhou Aidu Culture Development Co., Ltd.
Alibaba.com offers 432 lovely design thanks cards products. About 94% of these are paper crafts, 43% are artificial crafts. 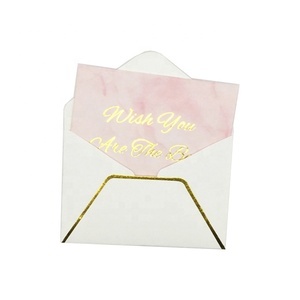 A wide variety of lovely design thanks cards options are available to you, such as letters, love, and animal. You can also choose from holiday decoration & gift, business gift, and art & collectible. As well as from artificial, folk art, and antique imitation. And whether lovely design thanks cards is europe, or china. 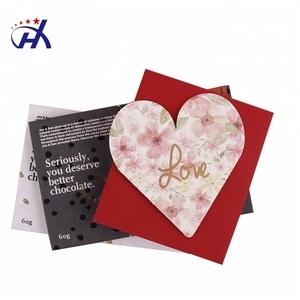 There are 432 lovely design thanks cards suppliers, mainly located in Asia. 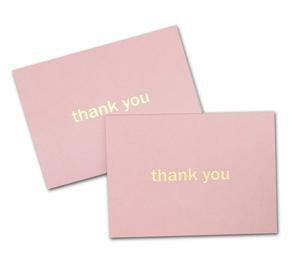 The top supplying countries are China (Mainland), Vietnam, and South Korea, which supply 96%, 1%, and 1% of lovely design thanks cards respectively. 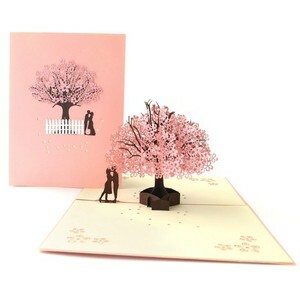 Lovely design thanks cards products are most popular in North America, Western Europe, and Domestic Market. You can ensure product safety by selecting from certified suppliers, including 63 with ISO9001, 45 with Other, and 23 with FSC certification.